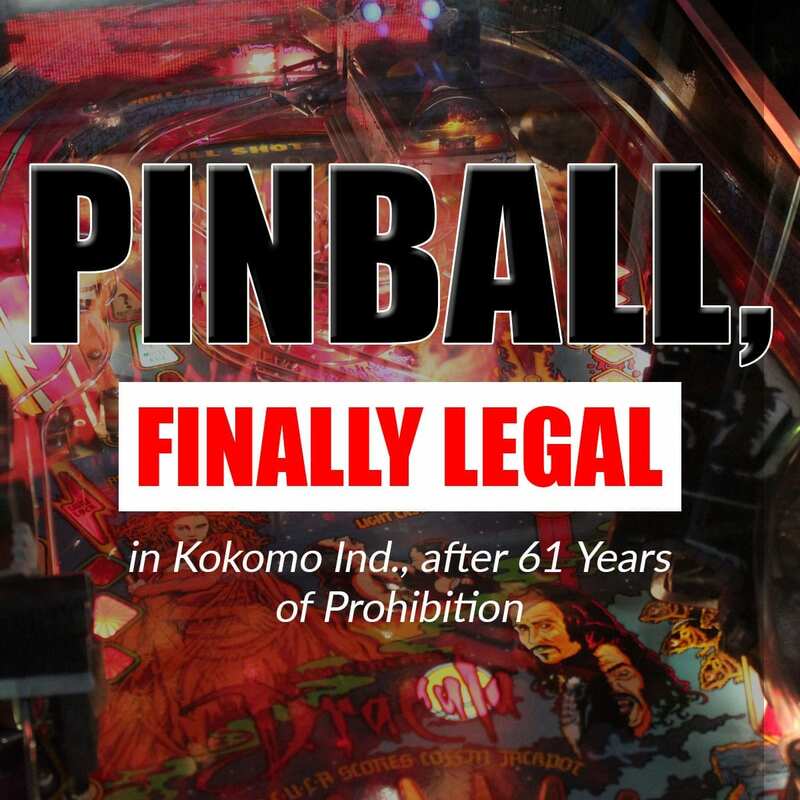 After a long battle to decriminalize pinball game in Kokomo Indiana, the ban was finally lifted in December 2016–a real Christmas gift for pinheads in the city. The last time pinball was legally played in Kokomo was in 1955. After more than half a century, on December 13, 2016 the city mayor finally abolished the 61-year old law that prohibits the game in the area. Mayor Greg Goodnight signed the document repealing the old ordinance atop a Flying Aces pinball machine in one of the record stores in the city. Although the game was banned for over 6 decades, in practice, the ordinance was forgotten and was not enforced in recent years. Indeed, some proprietors were surprised that they’re offering pinball illegally. In another article, Pinball sales related the rather unpopular history of pinball when it was dubbed as a source of vice and immorality. In the 50’s pinball was banned in many cities in the US in fear that it lead the youth astray and alleging that it funds mobsters. As part of the city’s effort to purge old ordinances and obscure regulation, Pinball is now finally legal in Kokomo. Do you find this article interesting? Follow us for more pinball news and updates.